Seller > Flat / Apartment | Laxmi Nagar, Sangli. 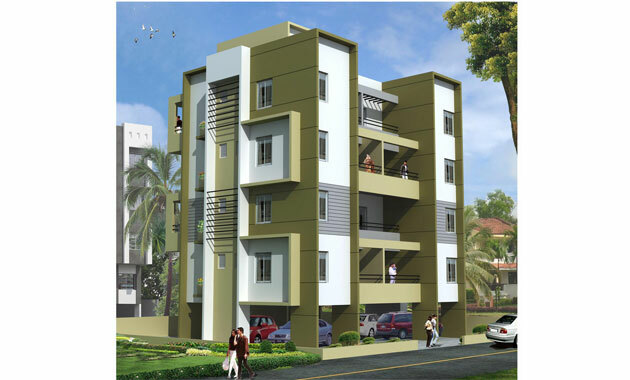 "Avanaeesh" is a residential project in Laxmi Nagar a fast growing residential suburb to the Sangli City. 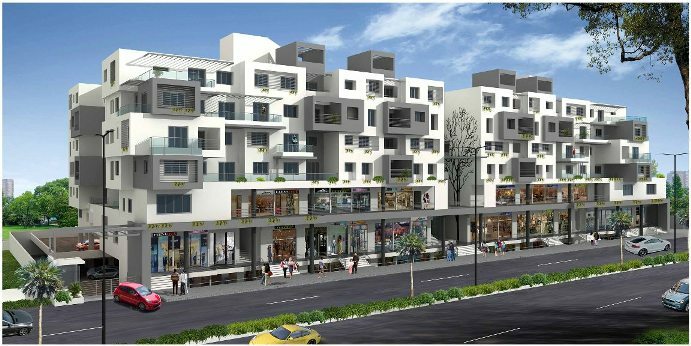 It is well developed and well connected to Vishrambag Sangli as well as other important places like School, Colleges, Market, MIDC & railway station. It is one if the few remaining suburbs in sangli with vast green spaces. Seller > Flat / Apartment | Miraj Road, Sangli.